Being healthy and maintaining a healthy life is not an everyday topic among hunters. This is despite most of us knowing and acknowledging the numerous benefits of leading a healthy life. Ask any hunter whether it’s important to be healthy and fit when hunting, you’ll probably get a YES within a fraction of a second. Ask the same hunter the importance of being healthy in hunting, I doubt you’ll get the response to this question as fast as you got the first answer. We all know that the importance of working out. Unfortunately, very rarely do we ever try to link healthy living with hunting. You see, if you know the importance of being healthy regarding hunting, you’ll have an inner motivation to work harder towards being healthy, and life will never be the same again. So, why do you need to maintain a healthy body as a hunter? Learn why you need to be healthy while in the wilderness and the most effective exercises for a hunter. The woods present an opportunity to hunt down and bring some wild meat to the table- which we all love. Unfortunately, the same woods lurk in hundreds, if not thousands, of zoonotic diseases that could cause severe illnesses not only to you, as the hunter, but to your dog and family too! Among other diseases that the American Veterinary Medical Association (AVMA) has on its radar include brucellosis, babesiosis, and anaplasmosis. Another common disease that has been reported from people who spend an ample time outdoors is Lyme. 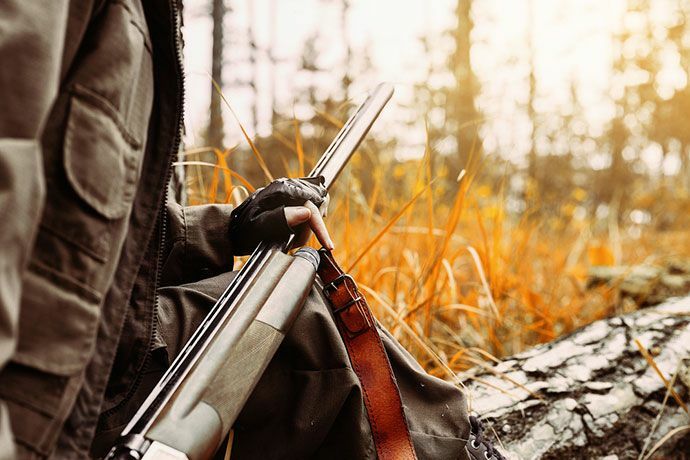 Hunters get most of these infections through direct animal-human contact and also through insect bites. Just to show you how rampant some of these infections can be, there were 23,305 cases of Lyme infections in 2005 alone according to the Centers for Disease Control. As you probably know by now, bacteria and other disease-causing germs are only able to bring us down if we have a weak immune system. Considering the hundreds of diseases hunting you down in the woods, you don’t want to take the risk of hunting with a seemingly weak body. 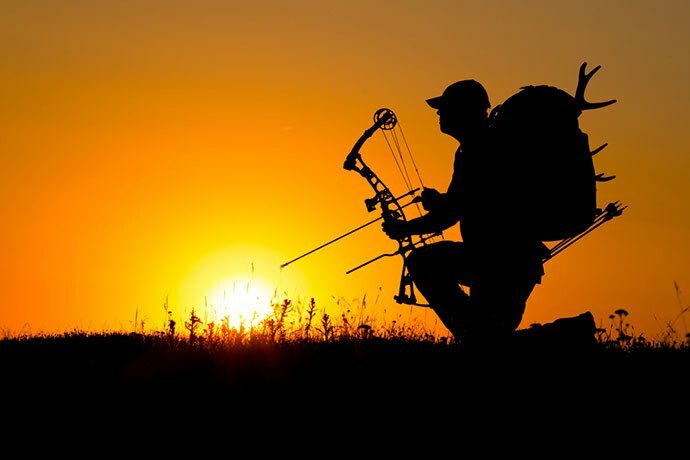 Not unless you are doing it for the very first time, we all know that hunting draws a good amount of our energy from our bodies by the end of each day. Well, it’s pretty undeniable that hunting is not all about energy levels. 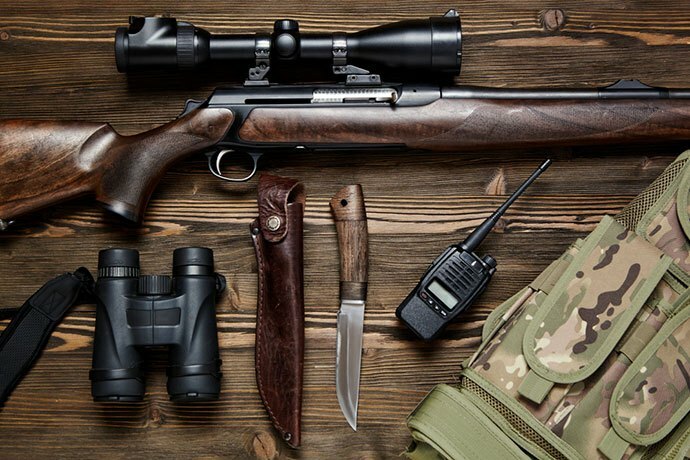 It’s all about arming yourself with the right techniques for hunting and perhaps equipping yourself with one of the best thermal imaging for hunting. However, let’s also not forget that you will be crawling or standing on your stand for hours while waiting to pounce on your prey. Again, not every other day is a good day in the woods. You might also have to scout for longer distances as you search for ideal hunting grounds. Needless to mention, you might find it quite hard to endure this on a weak body. Whenever you gear up for hunting, you briefly become one with the animals. Though you’ll obviously win, thanks to your weapons, remember wild animals are naturally suited for the woods since that is their natural habitat. Where you beat them with your super sharp night vision scope, they make up for that with their keen sense of smell and, therefore, become pretty hard to tame. That being said, you want to boost your emotional, psychological, and social well-being. 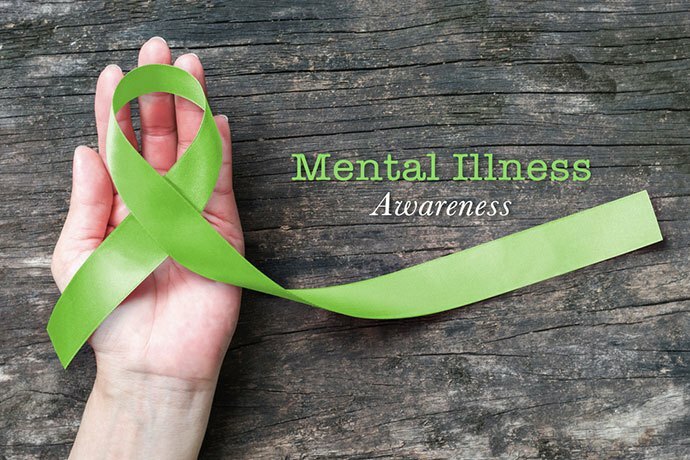 Mental health is important in hunting since it affects how you think, feel, and act. It also impacts how you react to occurrences and stress when buried deep in the bush. You’ll only have good mental health once you start looking at your health from a holistic standpoint. Luck plays a great part in our hunting success each season. In my opinion, however, we also play a great part on how lucky we become in the wilderness. I believe that staying fit and being healthy boosts our confidence which pushes us even closer to luck. Trophy hunting is fun if the laws of your land allow it. You could also become a collector and keep heads of impalas, bison, elk, and bear skins and claws among other antiques. These will act as evidence of what an impressive hunter you were in your day. But how do you live to boast them if your health does not allow it? Stay healthy and pass your hunting skills to the next generation. So you now know the importance of being healthy as a hunter, right? But here is the question, what exercise will keep you healthy and fit? This is one of the most neglected types of exercises. 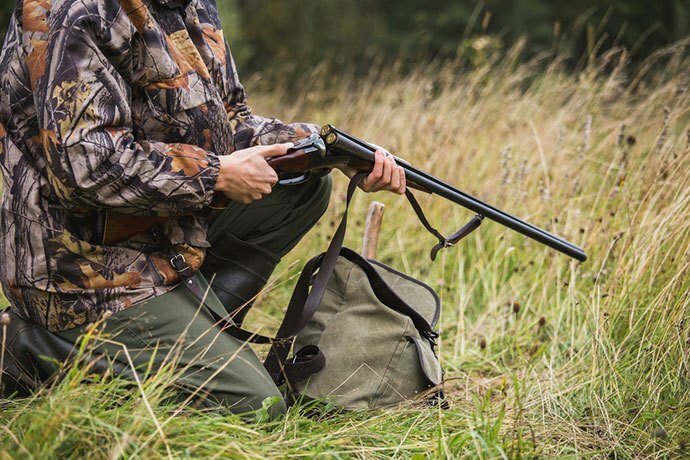 But you’ll be amazed to realize that as simple as it is, it’s also among the most powerful and effective forms of sports for hunters. 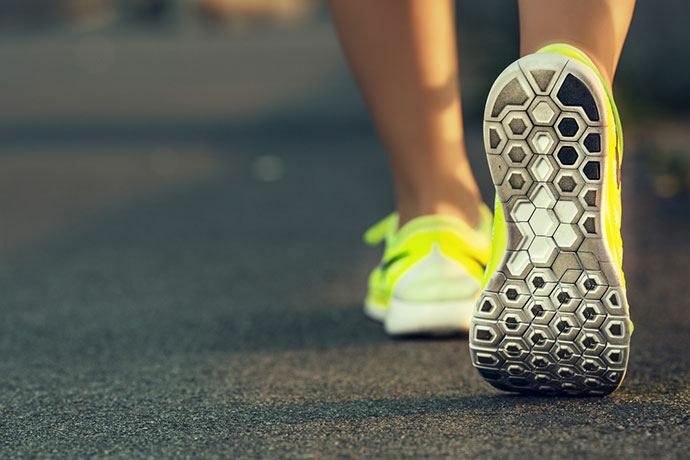 Walking helps in boosting your cholesterol levels. It also strengthens your bones and also helps to regulate your blood pressure levels. Walking also boosts your mental health besides improving your memory. This one might seem weird, but it’s among the perfect workouts for a hunter. You see, as you swim, water buoyancy reliefs your joints off all pain. It also smoothens all muscle and joint strains. As such, you can crawl or slither towards your prey confidently and without straining a lot. Any hunter requires a strong upper body- chest, triceps, and shoulders – and a strong core. Having a regimen of doing a set of pushups every day will raise your body’s metabolic rate. These exercises also strengthen and position your upper body muscles. They also offer you some endurance which is pretty important in the bush. Do not underestimate the power of yoga too. It helps you master your body’s alignment, posture, and movements. Frequent yoga exercises make you feel more flexible. You’ll also be able to relax fast after a strenuous activity in the woods. Yoga also makes you feel energetic and fitter and, therefore, have a good wellbeing.